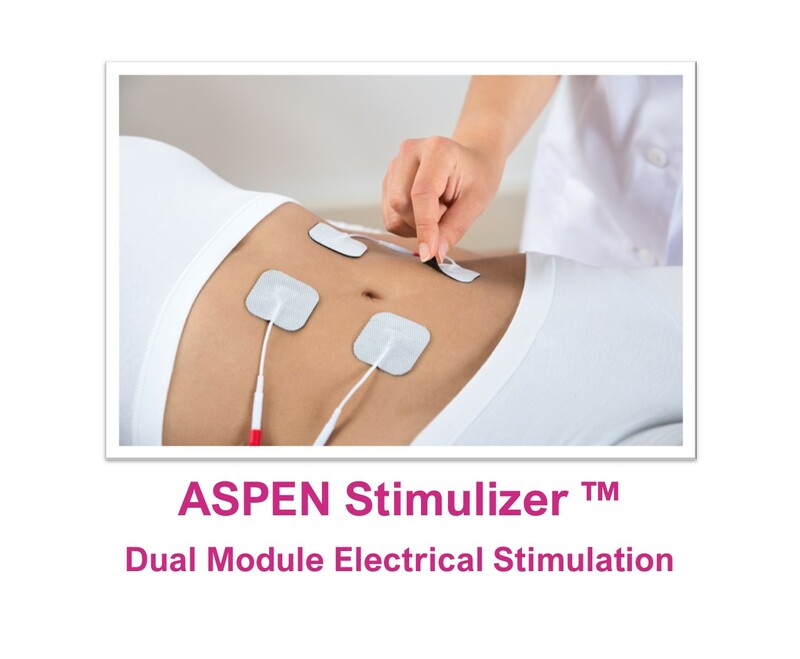 Two Different forms of Electrical Stimulation in a Single Unit. Pain Blocking Module allows for Electrical Anesthesiology of an area. This can be used to partially or completely block pain of different aesthetic procedures done non-surgically in the office. Lymphatic Edema Drainage Therapy to reduce pooling and other fluid build up after surgery.